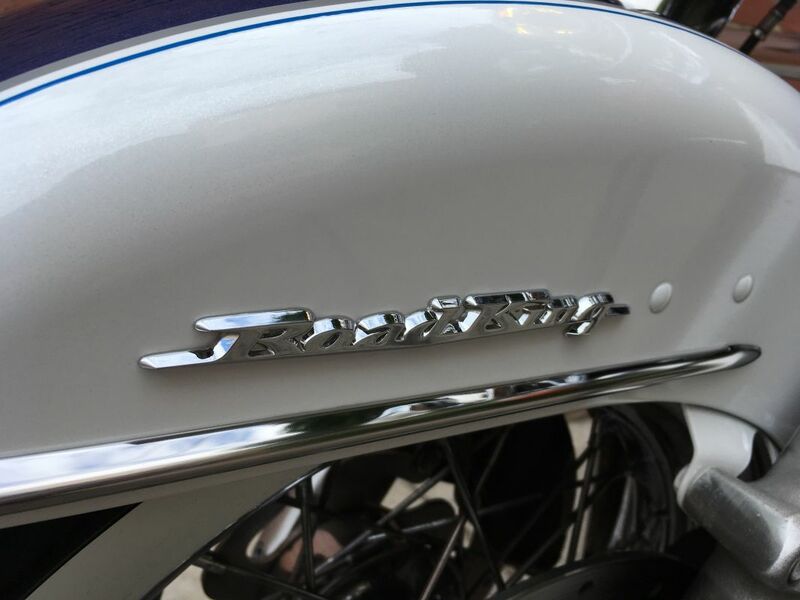 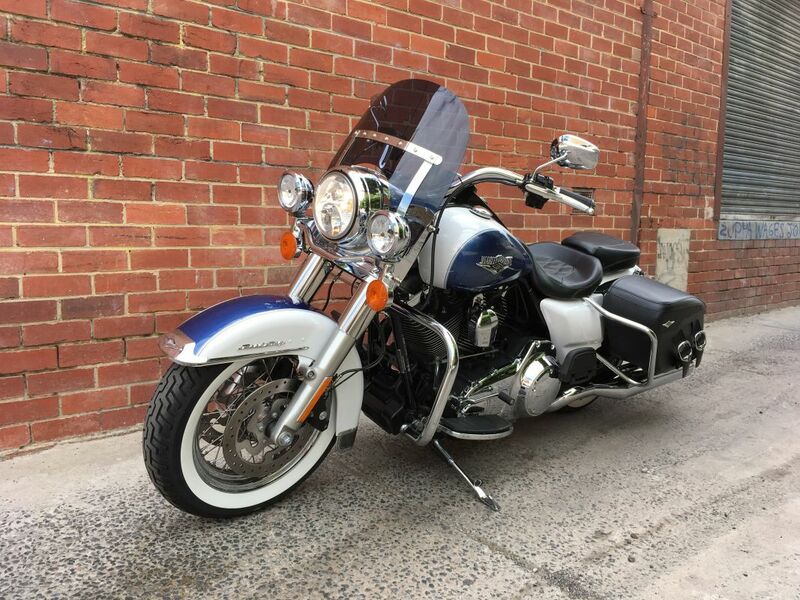 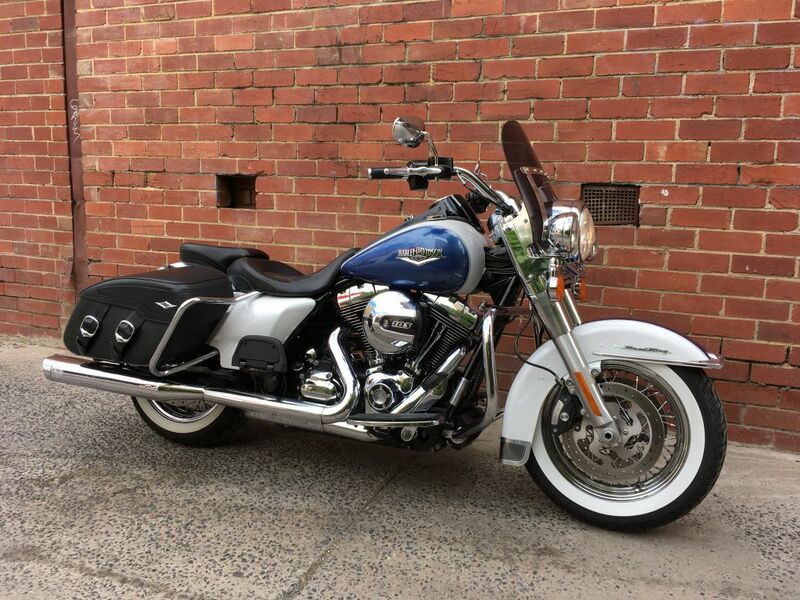 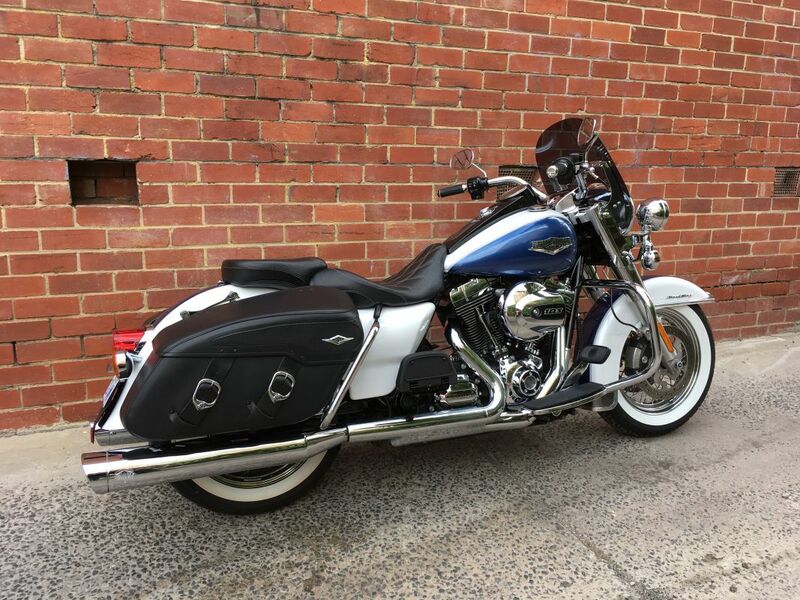 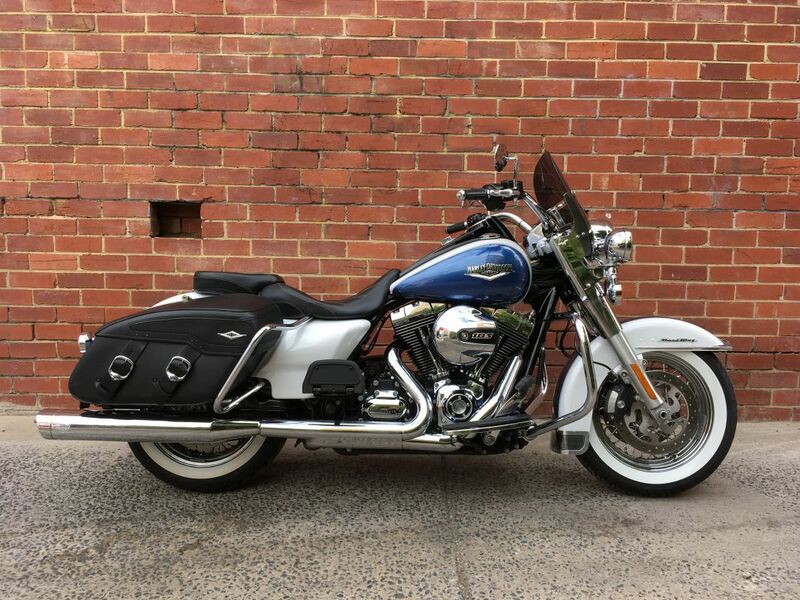 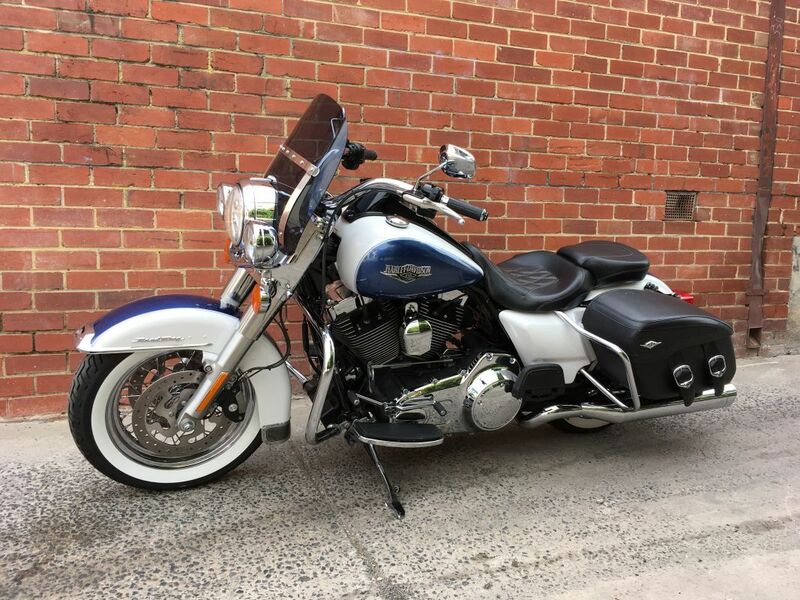 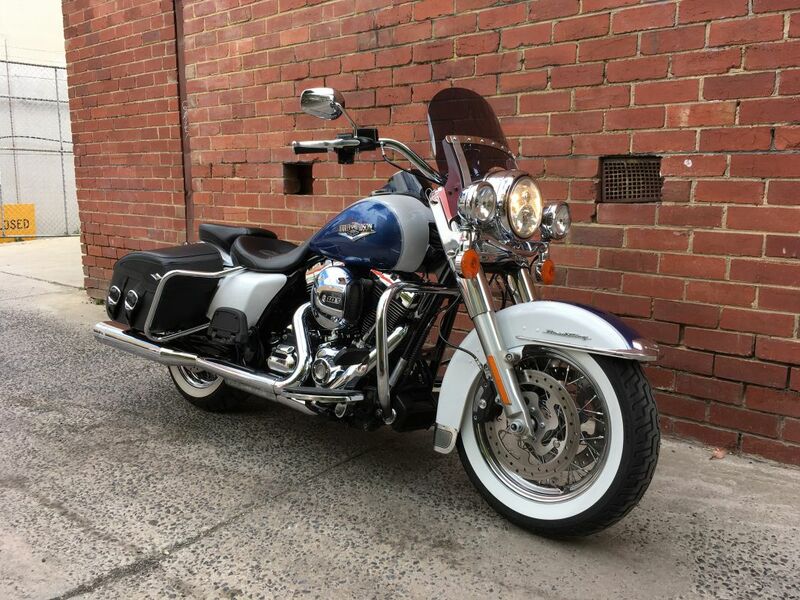 We've just traded in this beautiful 2015 Road King Classic, finished in White Hot Pearl/Blue Hot Pearl. 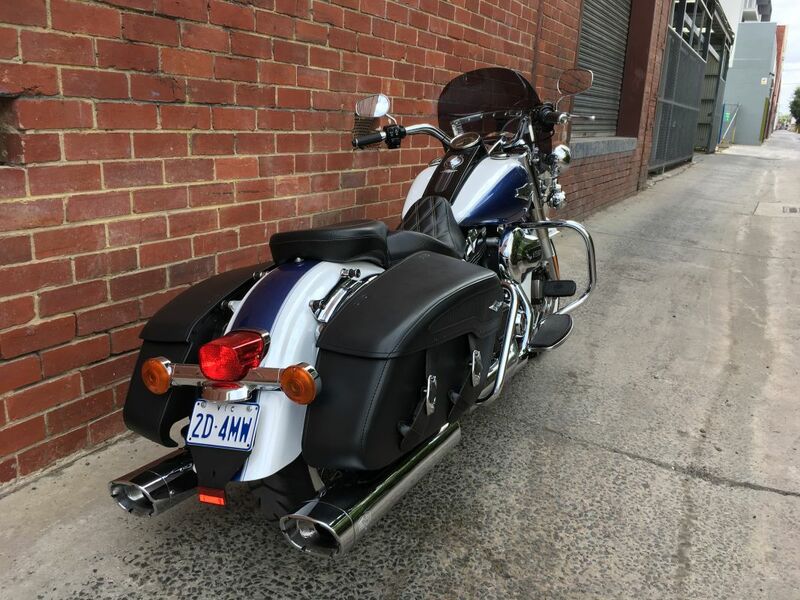 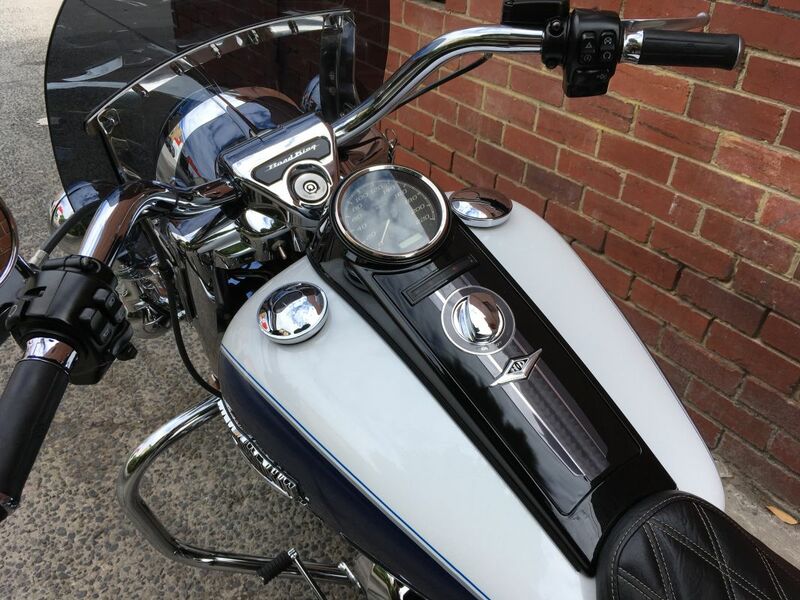 A great example of this classic Harley-Davidson model, it's in excellent condition and fitted with a few extras including CVO seat and Vance & Hines mufflers. 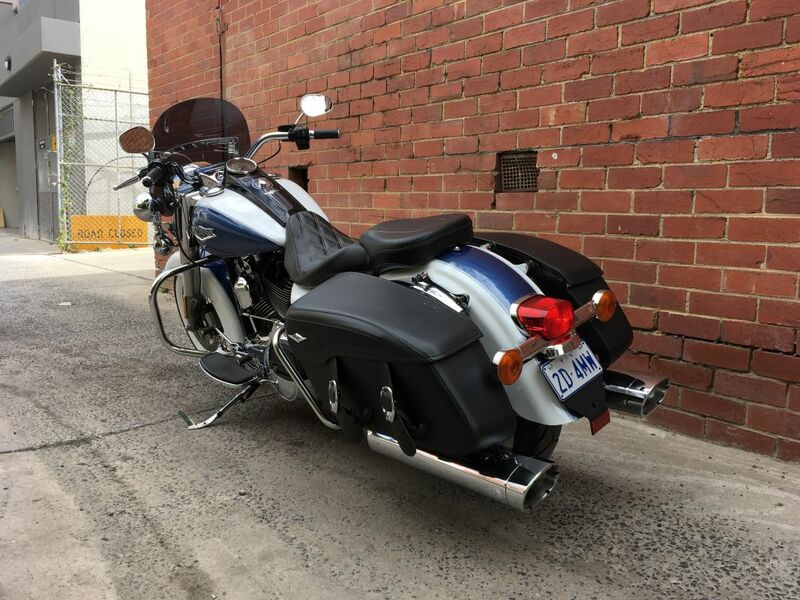 Sold with Victorian registration and RWC. 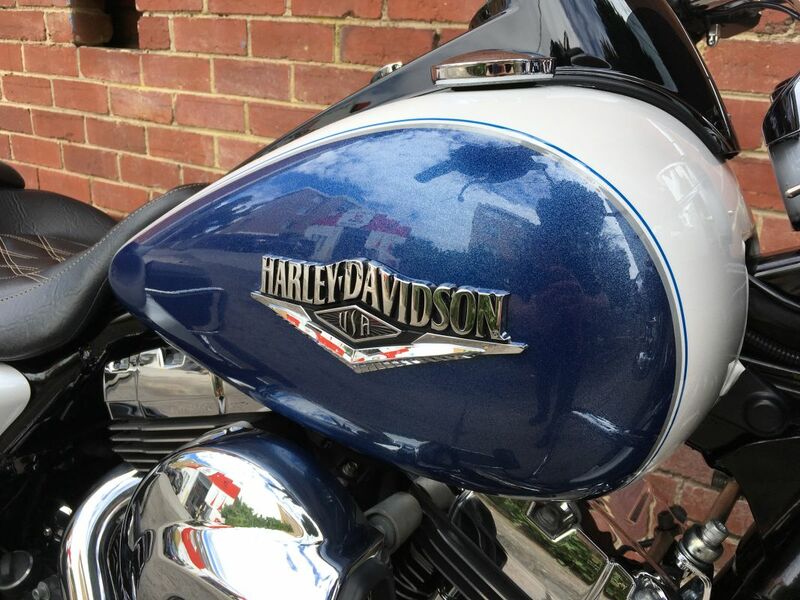 Only selling the best in Harley-Davidson Genuine Demo & Pre-Owned motorcycles so that you can purchase with confidence. 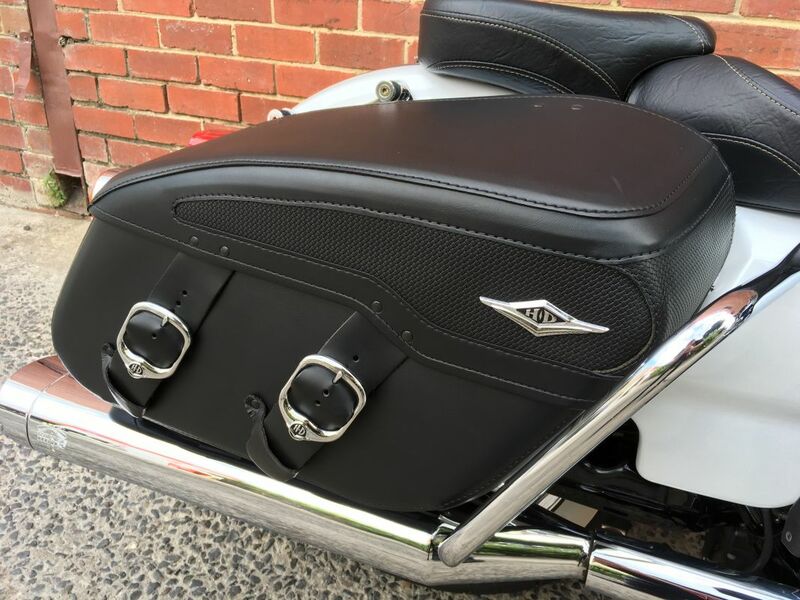 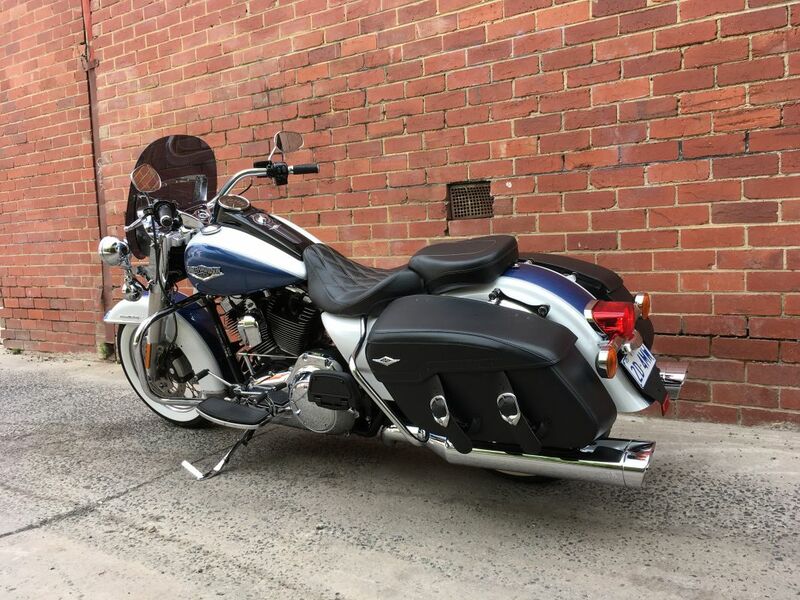 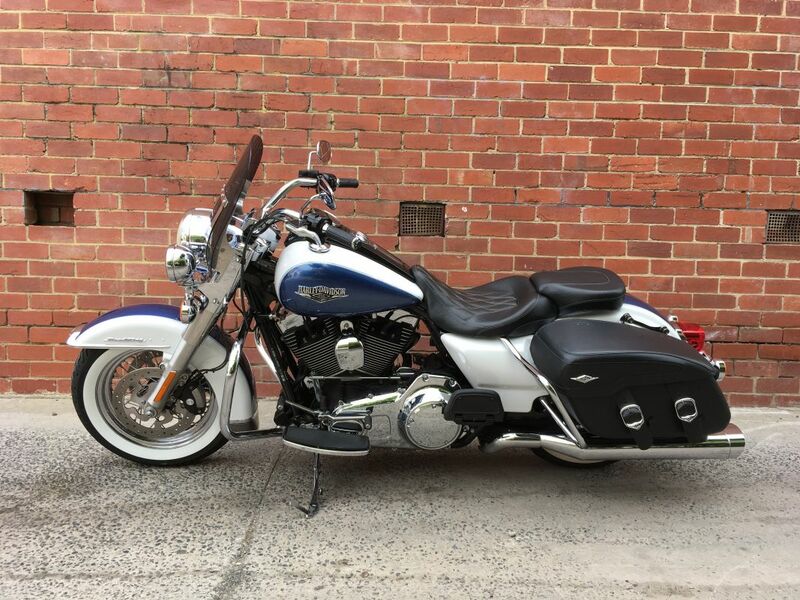 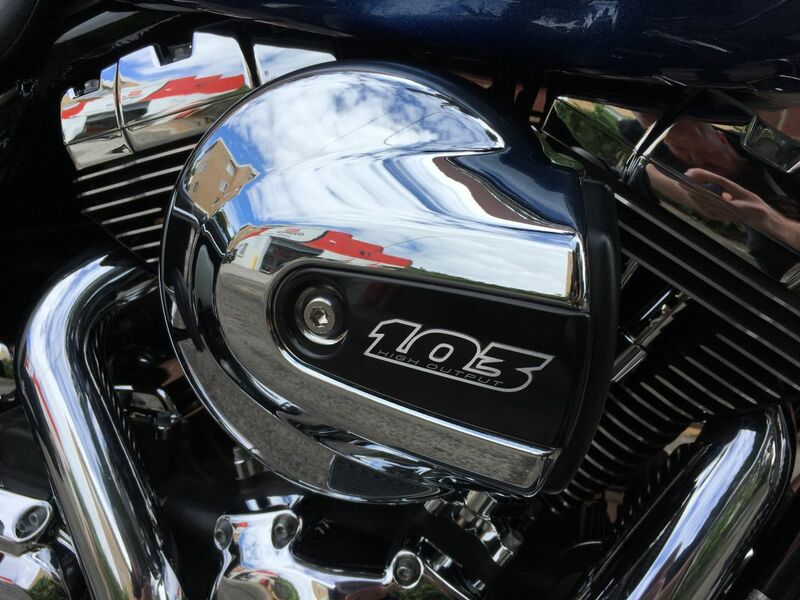 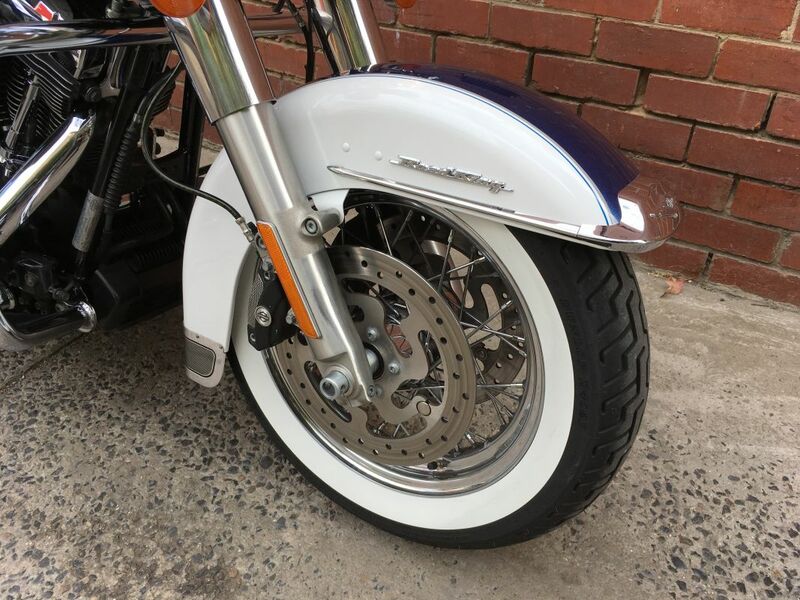 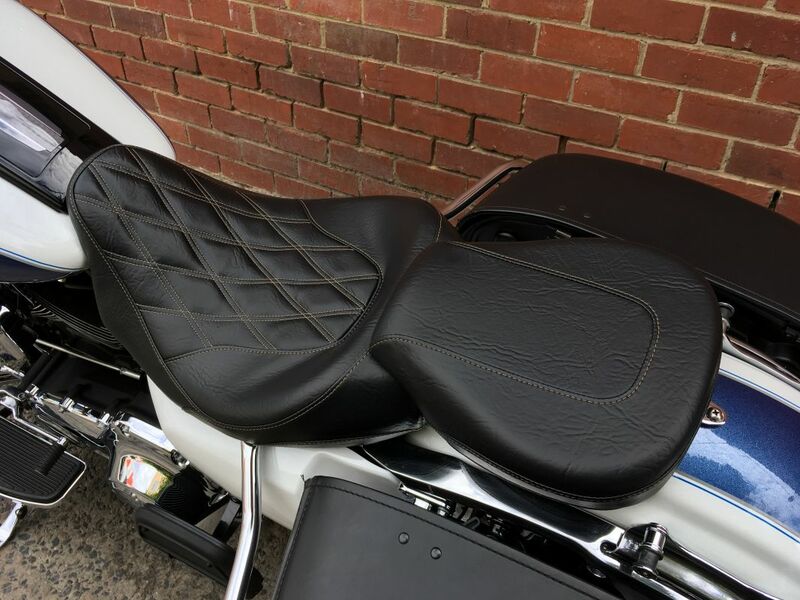 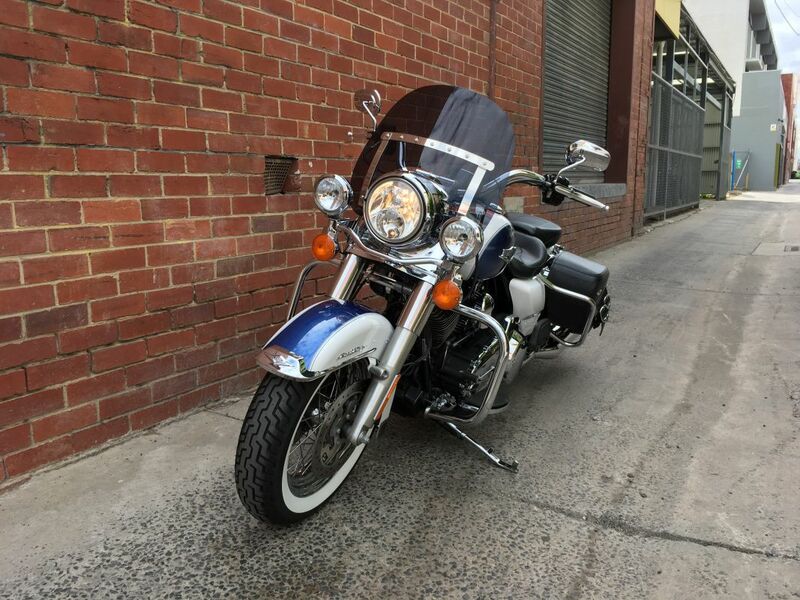 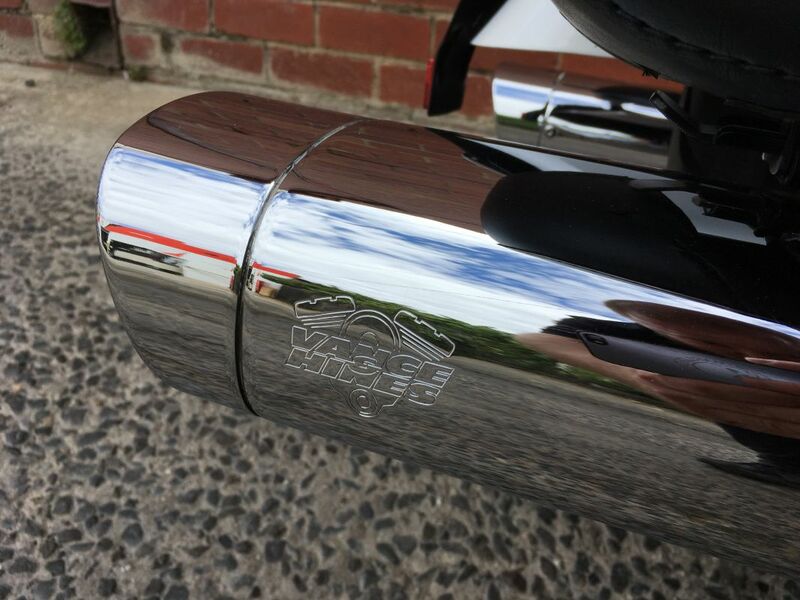 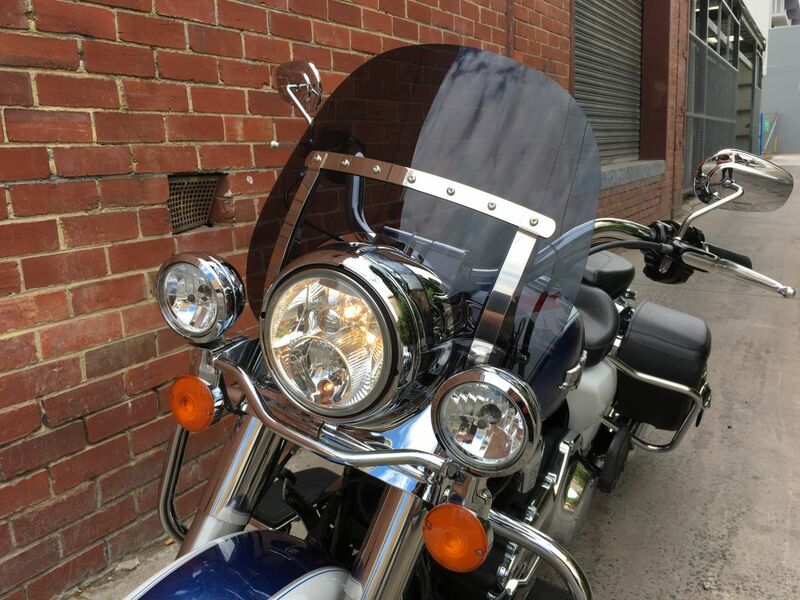 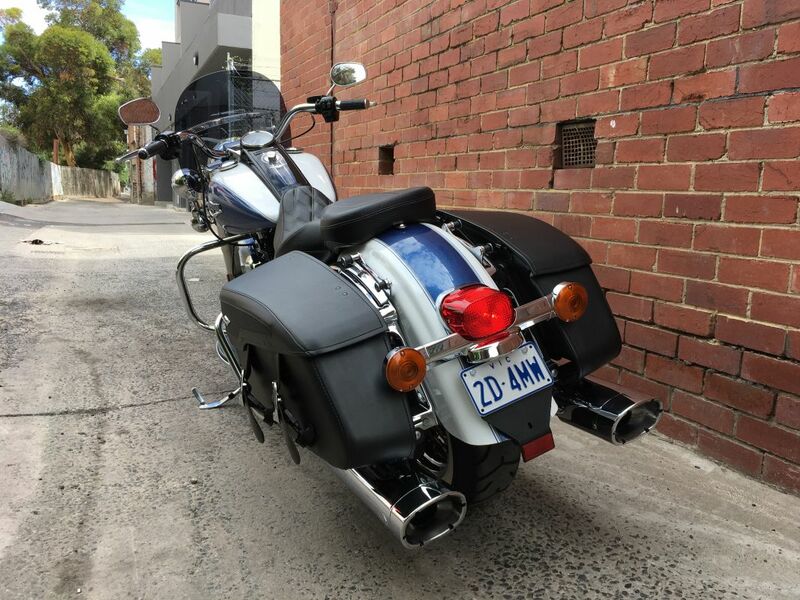 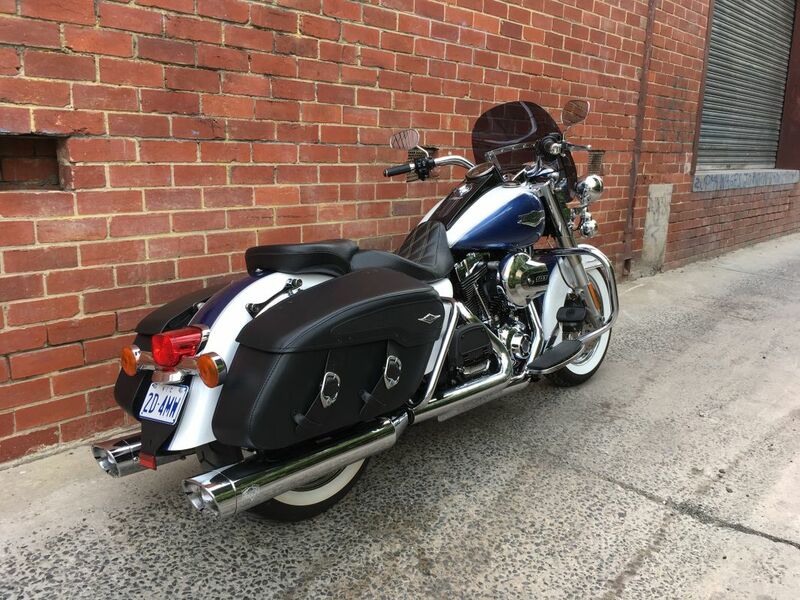 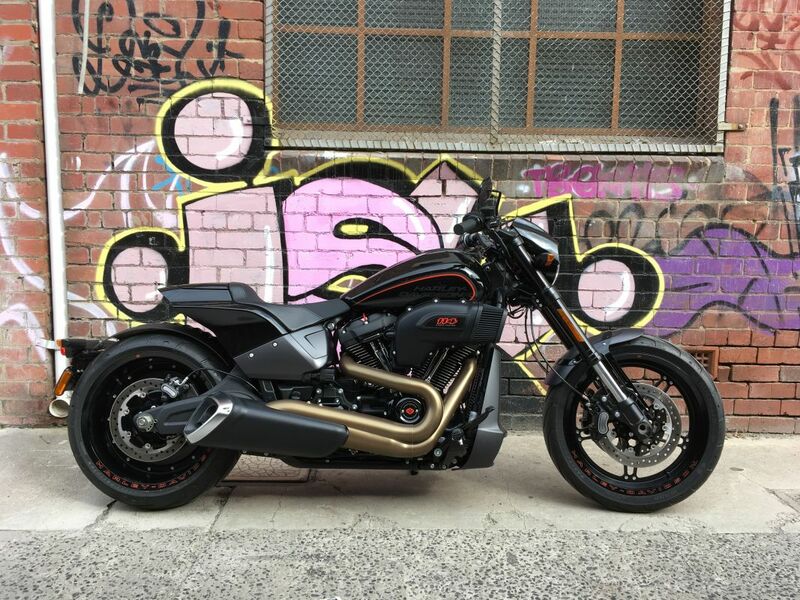 Be 100% sure you know what you are getting when you buy a Demo or Pre-Owned Harley-Davidson, only buy a Genuine Pre-Owned H-D, buy from Melbourne’s best dealership.